Kids Camp (and Littles Camp) theme is based on our summer Children’s show, “Trio! A Three Ring Circus of Storybook Tales”, by Lucy Williams. 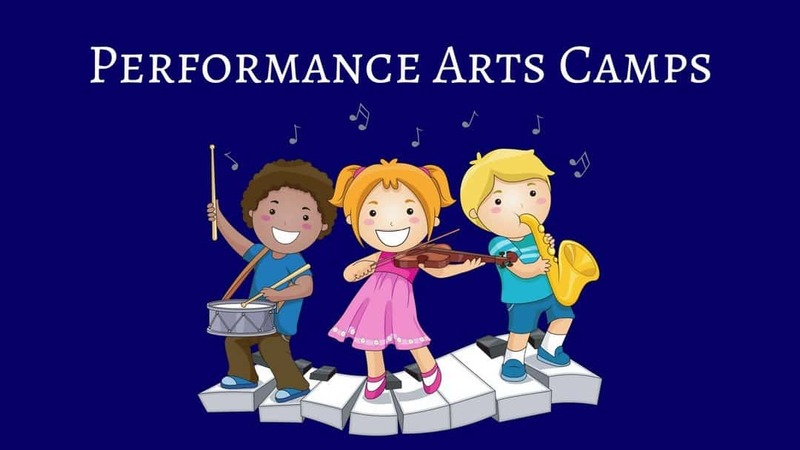 Each week will consist of different STEAM activities, crafts, theatre games, and acting. The Youth Camp is based on our summer show, “Miss Nelson is Missing”, a comedy adapted by Jeffrey Hatcher based on the children’s book by the same name. Kids Camp 1 (ages 7-11) June 10-14, Kids Camp 2 (ages 7-11) June 17-21, *9-2 each day.